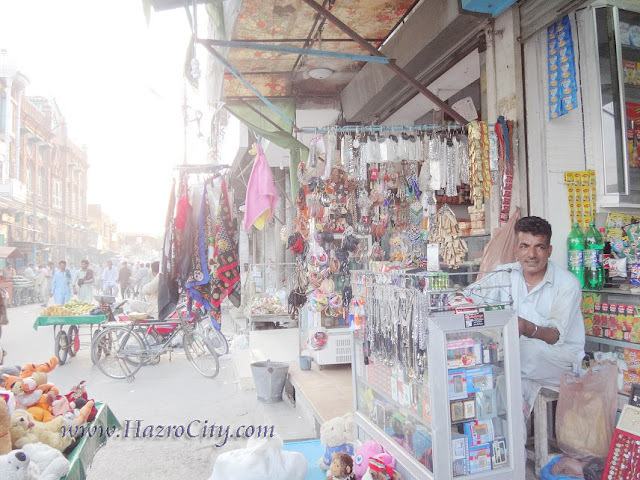 Hazro TV , Picture Of Chhachh ,Pics of Chhachies: A small Gift Shop, located in front of Old Bus Stand, Bank Road Hazro. 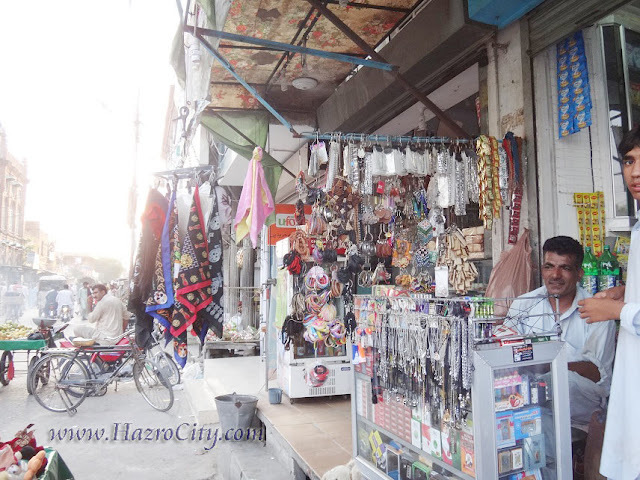 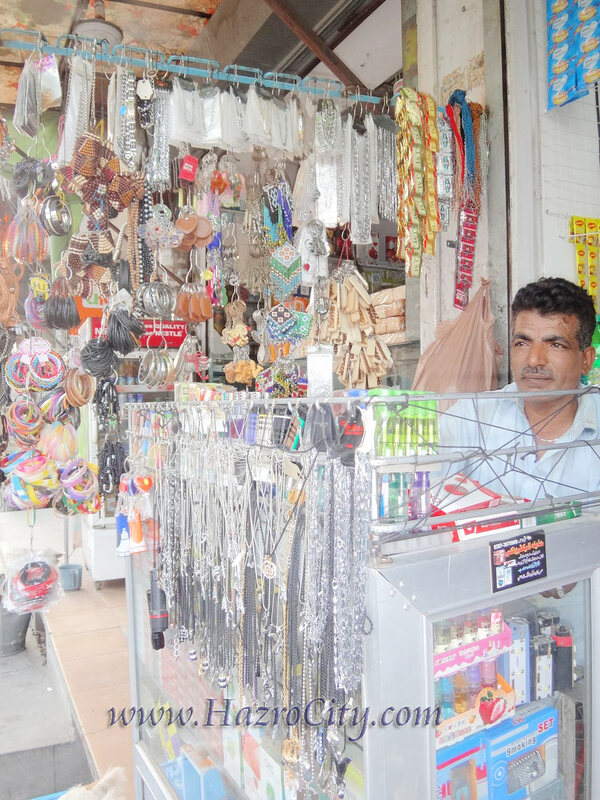 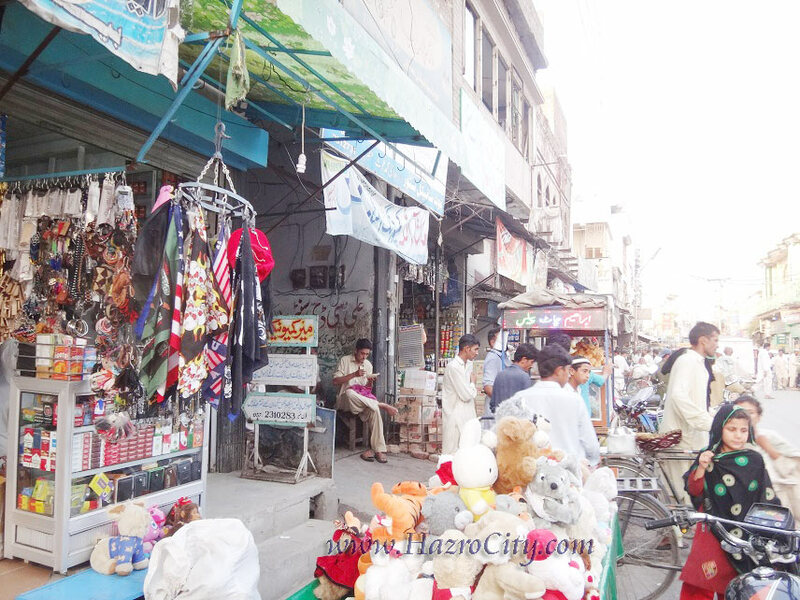 A small Gift Shop, located in front of Old Bus Stand, Bank Road Hazro. 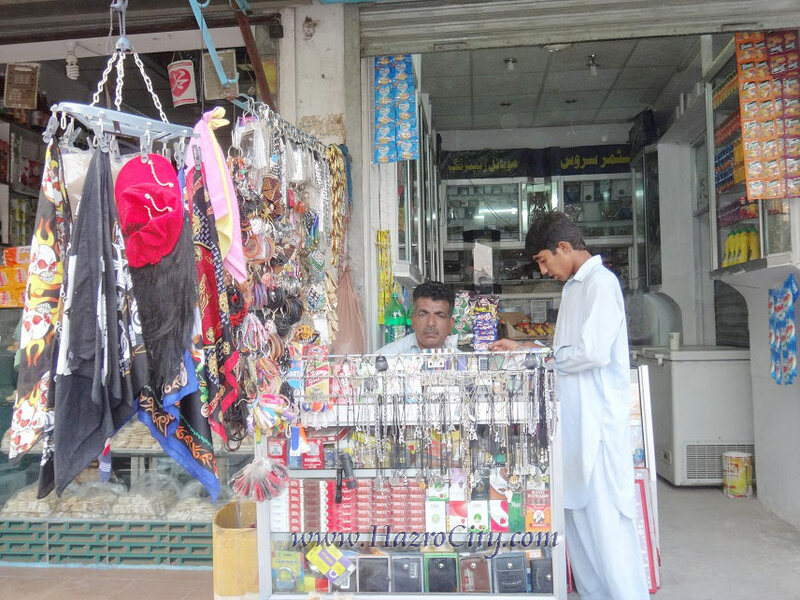 Asad Ali S/o Mohammad Ilyas Zargar from Nai Abadi, Mohallah Muslim Ganj, Hazro. 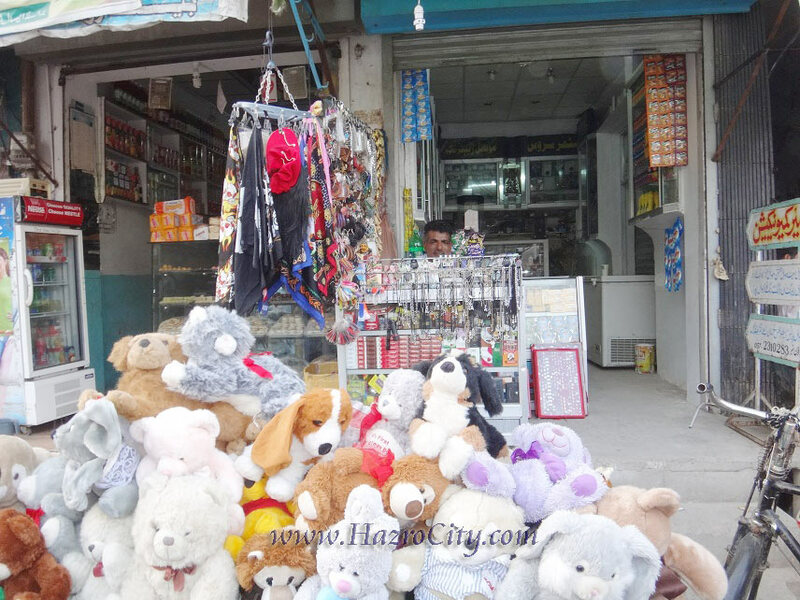 , Phone Chargers, Power Banks, Corporate Gifts, Business Gifts and many more.